OUR FOCUS ON K-12 STEM EDUCATION CELEBRATES AND INSPIRES THE NEXT GENERATION OF CREATIVE PROBLEM SOLVERS. we AIM IS TO EXCITE AND ENCOURAGE A HIGHLY DIVERSE STUDENT COMMUNITY THAT ARE POISED TO BE FUTURE ENGINEERING CHANGE-AGENTS. Through ASME INSPIRE and Future Engineers, we engage, excite, and illuminate pathways for future engineering champions to shine and succeed. 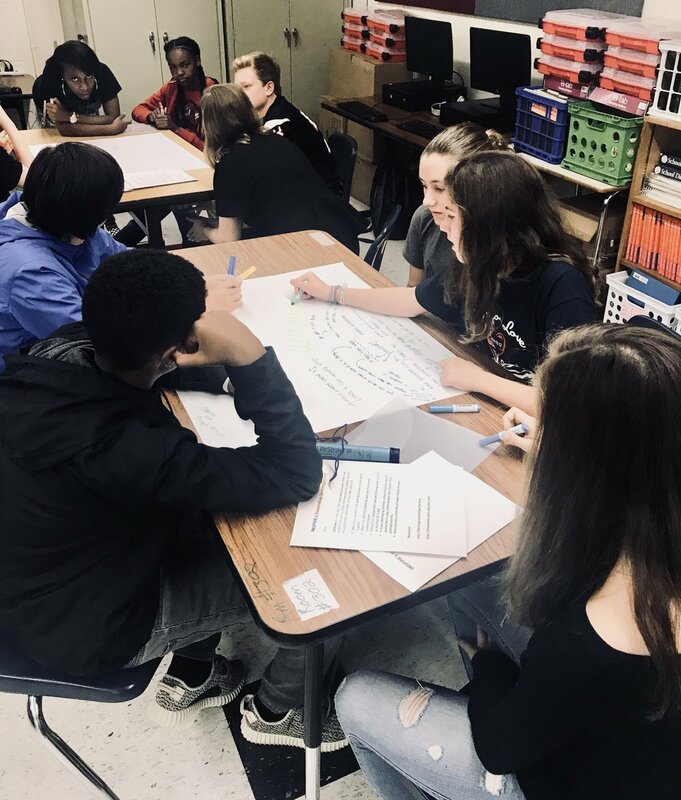 Working with 1,000+ middle and high schools in 48 states, our program portfolio opens new horizons to the next generation of problem solvers and creative change-agents. Mechanical engineering encompasses a dynamic field of knowledge with lifelong learning opportunities. We proudly support over 50 scholarships totally more than $250,000 in funds annually. Financial aid and scholarly recognition for undergraduate and graduate students is available through a variety of scholarships. New, enhanced content and a record number of schools engaged has marked the start of ASME’s INSPIRE fourth year. How am I going to stay in school?